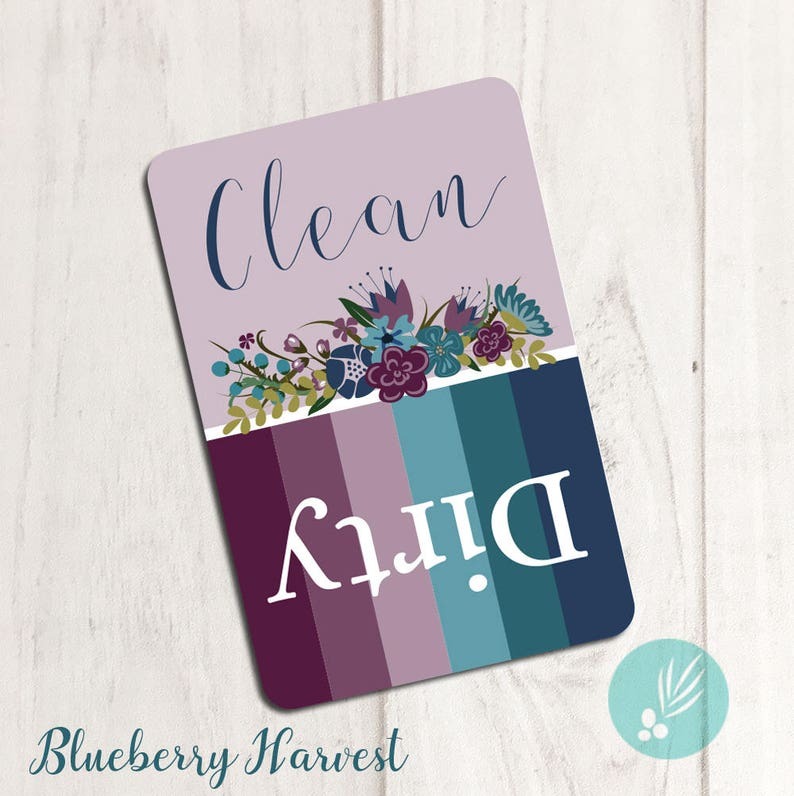 Metal Dishwasher Magnet - Clean/Dirty - "Floral Stripe" - Two Color Styles Available! 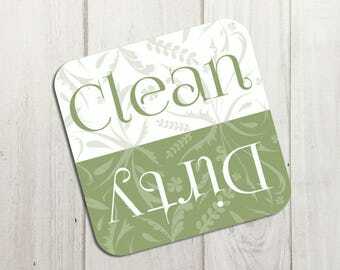 Two sizes available: 2"x3" or 4"x4"
Our metal dishwasher magnets are classy and functional. 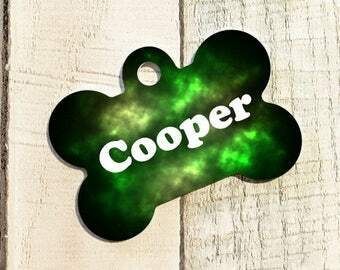 Simply flip the magnet over to indicate what's inside! 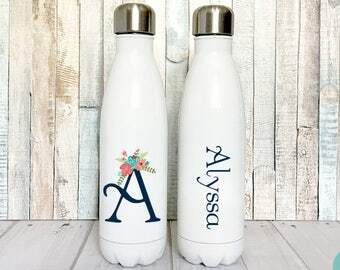 Choose from two beautiful color styles! 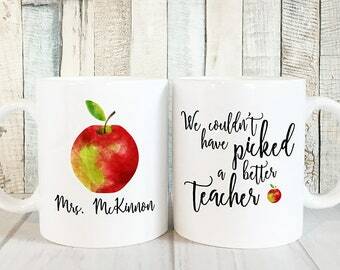 Makes a wonderful housewarming gift! Cute, small, but very easy to use. 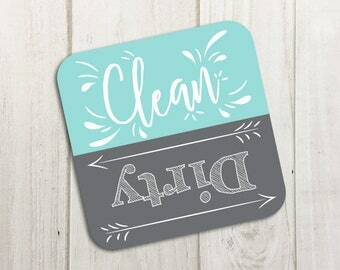 Pretty, vibrant colors, along with different patterns in the background of the words “dirty” & “clean” makes it a nice addition to any kitchen.